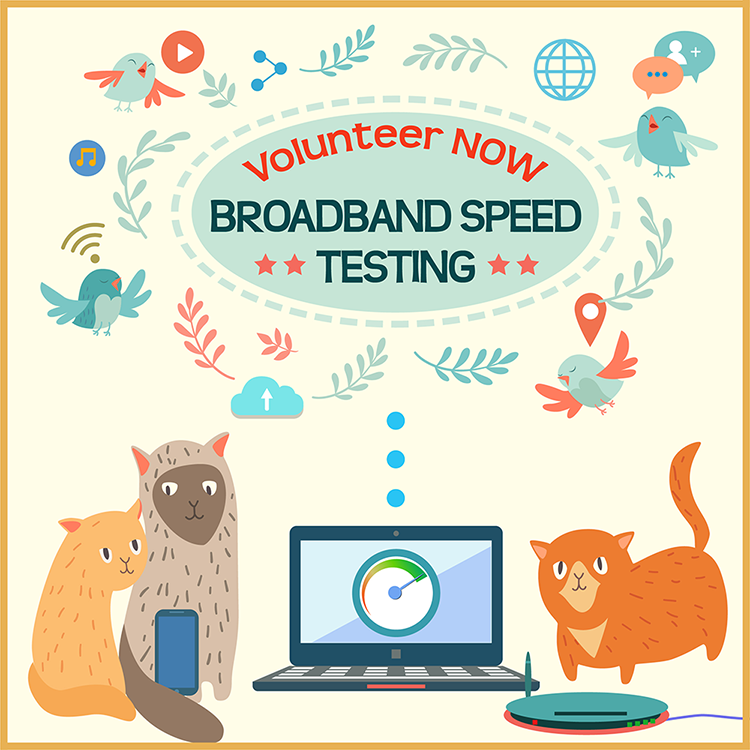 ‘We’ve long been calling for the independent monitoring of broadband speeds so consumers know what they’re likely to be getting when they buy a service. We’re strongly supportive of the ACCC’s work in this area’, said ACCAN CEO, Teresa Corbin. ‘The ACCC’s results make broadband speeds more transparent. This is important, because it helps consumers understand how services are actually performing, and gives them the tools they need to choose services best suited to their needs’. However, the results from the ACCC’s program show that around five per cent of monitored connections are delivering fewer than 50 per cent of the advertised speed. ‘We also need more information about other retailers noting that only 4 are identified in the ACCC’s report’, said Ms Corbin. ‘The results for some types of services are still lower than we would like, but the overall results go against the current wisdom that the majority of consumers and businesses are having issues with NBN speeds’, ACCC Chairman Rod Sims said. ‘The relatively high average speeds during peak periods indicate to us that retailers are now providing enough network capacity to meet demand in peak usage periods, including on the top speed plans’. ‘Our results reflect significant and recent changes in the market, particularly the recent discounting by NBN Co of capacity charges and consequent take up of more CVC by retailers. They likely also reflect the effect of our speed advertising guidance and anticipation that our testing was soon to begin’. ACCAN supports the ACCC’s program of work to improve consumers’ experience of the NBN. ‘We strongly urge consumers to volunteer for the ACCC’s program so we can see more data about the performance of other retailers. Registering does not take long and can be done on the ACCC website’, said Ms Corbin. ‘We also urge the ACCC to expand its testing to include services in rural and regional Australia provided over NBN’s fixed wireless and satellite networks. Consumers in non-metro areas are heavily reliant on their internet services due to their relative isolation, and badly need better information to have confidence that NBN is going to deliver for them’.